“Freedom. 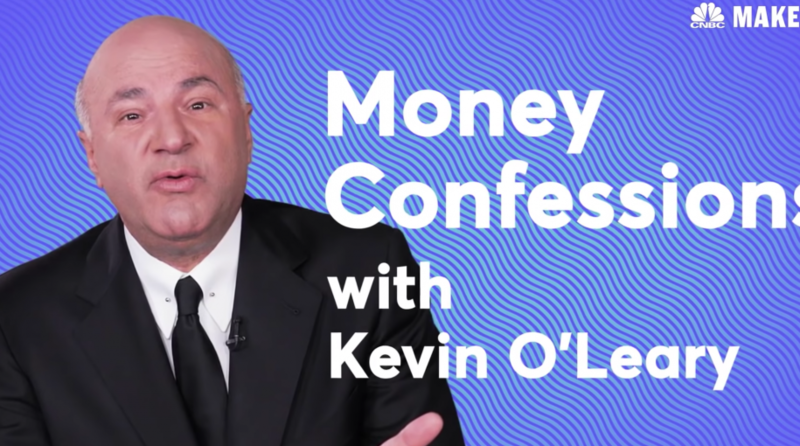 That’s what money is.” Kevin O’Leary is no stranger to money. As an investor on “Shark Tank” and the chairman of ETF company O’Shares Investments, O’Leary has become a notable expert in the world of entrepreneurship and personal finance. The Canadian businessman recently sat down with CNBC to share his money confessions and some of the poor money decisions he’s made during his career.